The update, which brings both Paprika Recipe Manager for iPad and Paprika Recipe Manager for iPhone to version 2.0, is itself a recipe filled with nice ingredients. 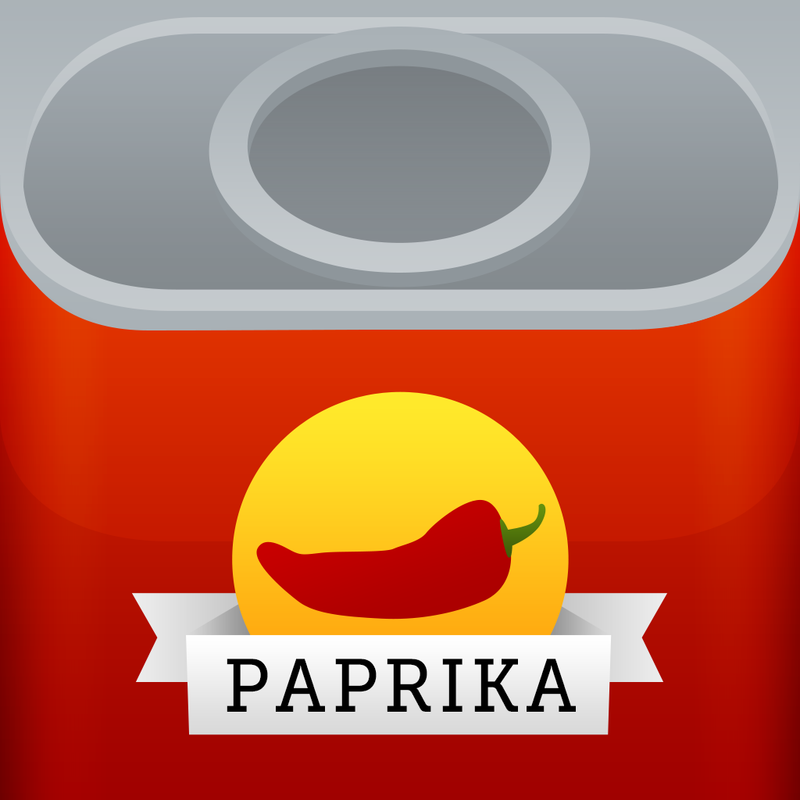 First and foremost, Paprika has been fully updated for iOS 7. Of course, this means that the app has been redesigned based on the visual style of the operating system. 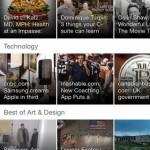 In addition, it has been improved with fixes for several database issues related to iOS 7. 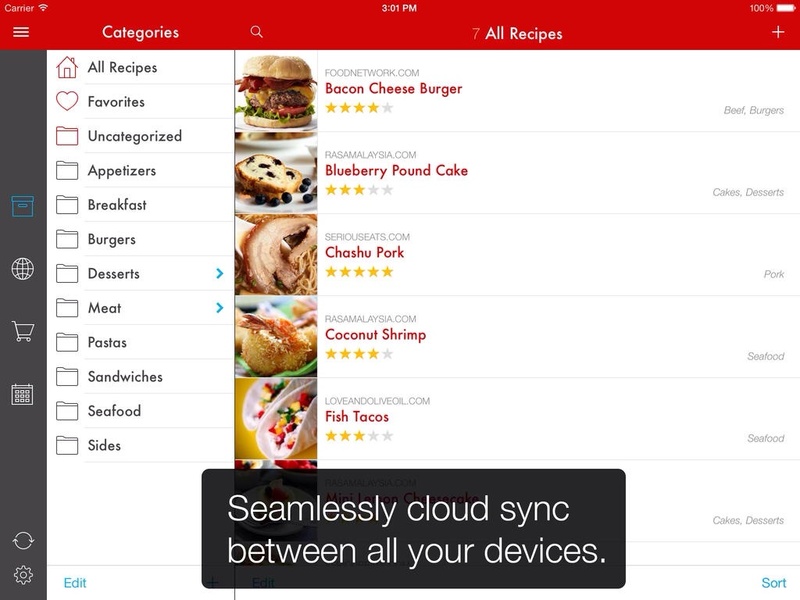 The latest update to Paprika also enhances the frequency and efficiency of the app’s proprietary Cloud Sync feature, which seamlessly syncs recipes, grocery lists, and meal plans across devices. Timers are now automatically detected in your directions. Simply tap on one to start a new timer. We display up to 3 active timers on iPad and the most recent timer on iPhone counting down in the toolbar. The latest update to Paprika also comes with a long list of improvements for its categories, browser, grocery list, pantry, meal planner, menus, and importers. Make sure to check out the update’s full changelog in the App Store to find out what these goodies are. Compatible with devices running iOS 7.0 or later, Paprika Recipe Manager 2.0 and Paprika Recipe Manager for iPhone 2.0 are available now in the App Store as free updates or as new downloads for $4.99 each.